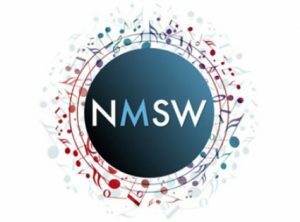 Part of a programme of composition workshops at schools across the South West featuring the region’s leading composers, providing young musicians with an illuminating and inspirational experience. The workshops are hugely successful in building pupils’ confidence and motivation, developing their skills (both practical and creative) and maximising their potential at GCSE/A-level. Having their ideas brought to life by brilliant, sympathetic professional musicians is compelling and valuable for all participants and for some the workshops are genuinely life-changing, the catalyst for a life-long passion for composing. Indeed, the impact can transcend the purely musical, with a number of teachers describing pupils as being generally uplifted, with a greater, more positive sense of what is possible and with horizons broadened.